Although I do understand quite a bit about HTML, I need a real HTML expert to help me with a problem. So - I designed a short slideshow animation to showcase 5 mp4 videos, in Notepad++, using HTML/CSS/WebVfx. Problem #1: I tried applying this HTML to a clip via the Overlay HTML filter in SC, but all I got was a blue full screen. Is this normal, ie is it not possible to use SC to render a HTML file which contains links (src) to mp4s? Can I adapt the code to make it work in SC? Problem #2: Videos 3,4 and 5 appear as stills, not moving. (Videos 1 and 2 work OK). Anyone know why this is so? (I really can’t understand why this would be the case). I took a screen capture of my slideshow, and I’ve uploaded a folder to DROPBOX which contains all the necessary files, including the HTML file, the WebVfx file, and the 5 source videos, which I compressed in Handbrake. Many thanks for any replies!! This would appear to be a problem with MLT, or more likely QT-Webkit. Unless someone with much more understanding can fix the problem in that code I’m afraid you are stymied. Which is a great shame as the movie you’ve put together is brilliant. Thank you @elusien and @shotcut for prompt replies. Explains why it won’t work then. Never mind, I could use the Size/Position filter in SC but it would take 6 video tracks. I was hoping to be able to do it with one HTML file. Which is a great shame as the movie you’ve put together is brilliant. I just had another thought - does anyone know of a way I could render my HTML file outside of SC, say using another application - rather than making a screen capture, which gives really poor results? Thanks! 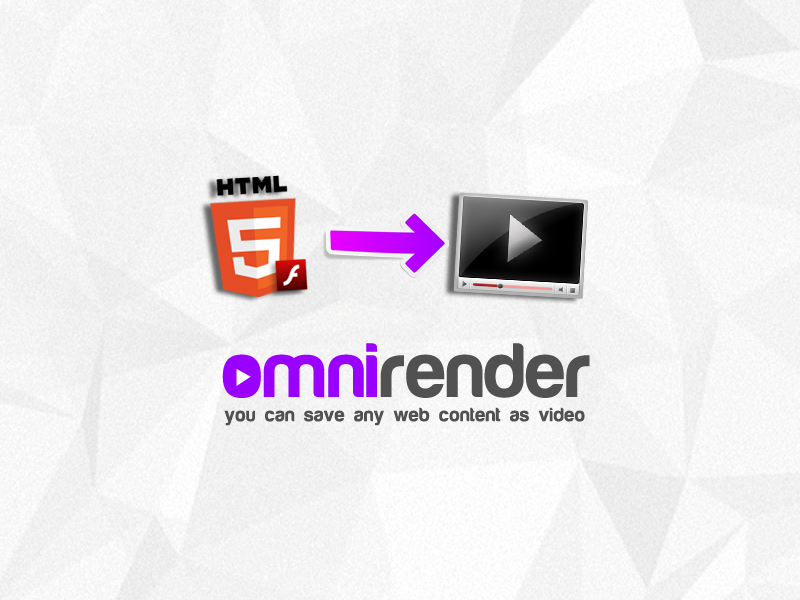 Convert any live HTML5/Flash animation, iframe, page to video video with sound! No external software, no registration needed. 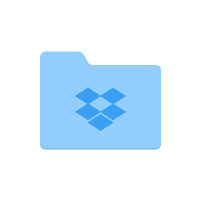 Try free html to mp4 conversion now! but you need to have your webpage on the web. If you do want to try this I could put it up on my website (elusien.co.uk) and send you the webpage address. If you do want to try this I could put it up on my website (elusien.co.uk) and send you the webpage address. This looks very promising, thank you, I didn’t know about it. If you do have time to put it on your website that would be most helpful and appreciated. Great stuff!! I tried using the website I mentioned to convert the HTML output to MP4. Basically you put the webpage up on a public website, give the URL to the conversion site and wait for an e-mail to say it is ready. It’s 3 days since I requested the conversion and still haven’t had the e-mail (nor is it in my spam folder). So I don’t think this is really a viable option. @elusien - I am so grateful you tried this, thank you. However, as you say it doesn’t look like it would be a workable option. Dan mentioned that I should try to “map it to an img element” so I’ll google this and experiment with adapting the banner HTML file here. If you have any pointers that may help me with this, I’d be most grateful! Jon, I’m still in the UK and not getting much ‘free time’. It is not trivial to do what you are trying to do. I’m 99% certain you’ll find it impossible to do without a huge amount of effort in which you’d have to re-implement the “Elusien WebVfx” framework. I suggest you hold off for a while and when I get back to Cyprus next week I’ll have a closer look at how to do it. Hi Neil, that is a fantastic offer and I appreciate your help. I will hold off this for a while and wait for you to have a look into it when you get a chance. Thank you.